Joyce Makwenderie runs the children’s Nutrition Unit at Ekwendeni Hospital. When they have recovered and are discharged from the unit the children go back into the community. Many have social issues and these are addressed by Joyce and her team. 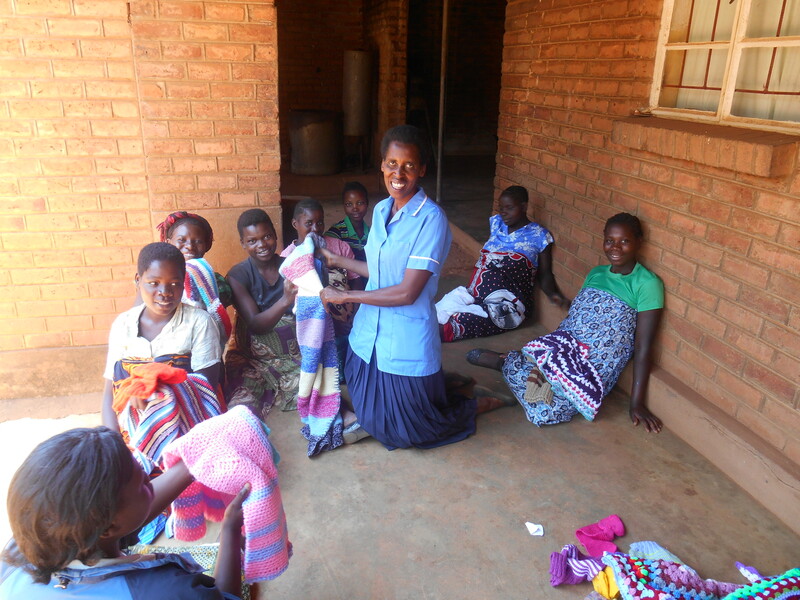 She is very grateful for the items of clothing and knitting sent to the department.